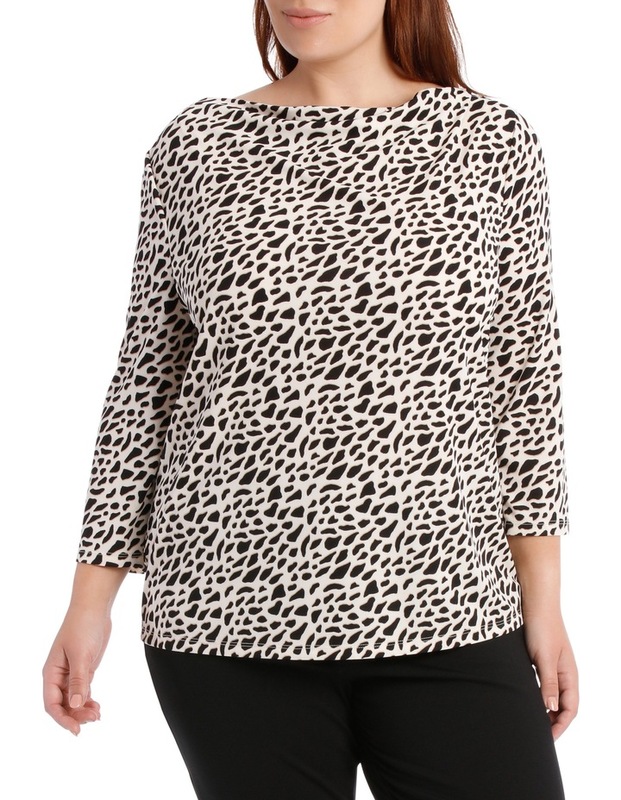 Regatta Woman Cowl Neck 3/4 Sleeve Tee-Geo Animal Print. Fabrication: 95% polyester/5% elastane. 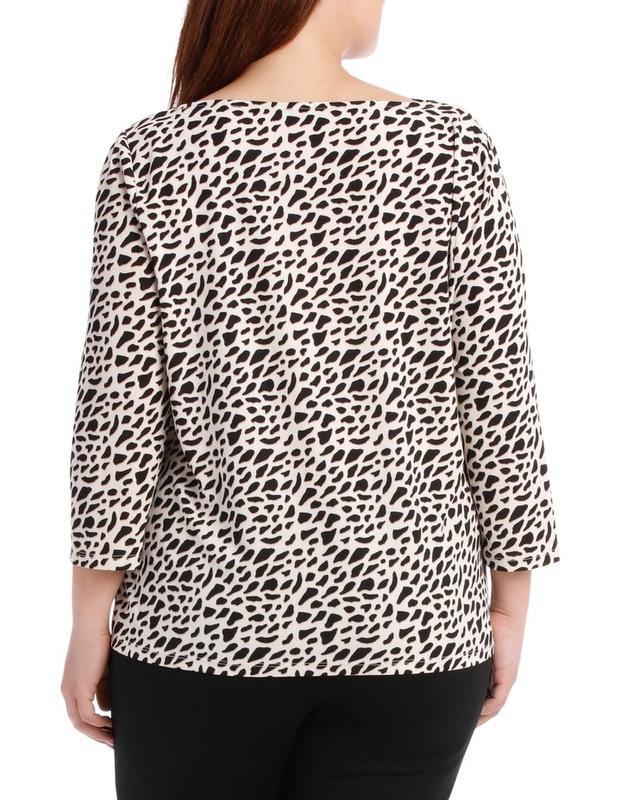 Exclusive to Myer.